Angus is the Managing Director of Indesco with tertiary qualifications in Civil Engineering and Project Management. He is also an accredited lead auditor. Angus has over 20 years experience managing multi-disciplinary projects and the design, documentation and construction of civil engineering infrastructure associated with urban infrastructure. He also offers experience in the construction of suburban residential estates. As Managing Director, Angus also oversees a range of business operations. Viet is a Director of Indesco and leads the Infrastructure and Land Development team. He has over 30 years experience in civil engineering, specialising in water resources and land development. 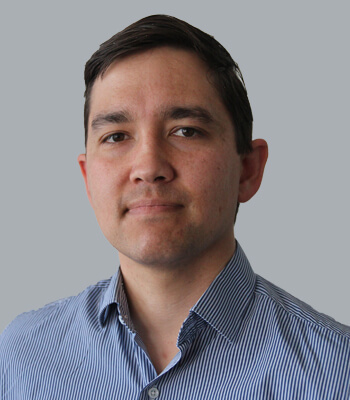 Viet is a Chartered Professional Engineer and has gained extensive experience from international professional placements and significant ACT land development projects. His professional career has encompassed a wide variety of responsibilities relating to design, construction and institutional strengthening. Viet is regarded as a leading local authority in both water resources and land development. He prides himself on delivering innovative design solutions and thinking outside the box to generate real value for his clients. Aaron is a Director of Indesco and Principal Structural Engineer. He has over 10 years of experience in structural design and project leadership. His expertise extends across all areas of structural engineering. He has a strong client focus and is outcome orientated. 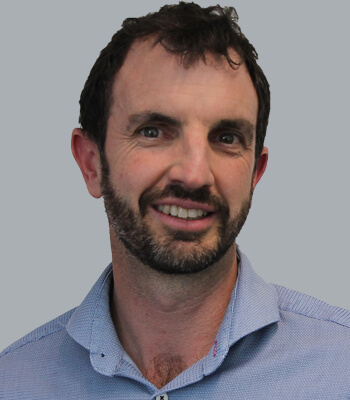 Aaron currently sits on the board of the Concrete Institute of Australia, Canberra chapter, and is passionate about mentoring junior engineers. Anna is a Director of Indesco. She is a civil engineer with over 10 years of experience in engineering roles in Australia and overseas. She specialises in land development and civil infrastructure projects. Anna is skilled at coordinating project teams, managing critical issues and engaging with stakeholders. 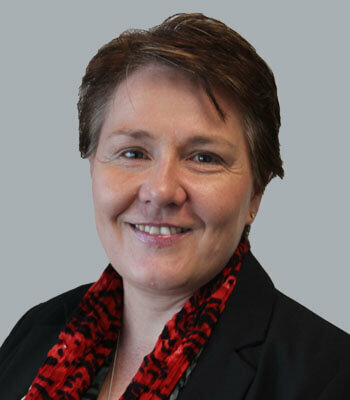 She is passionate about creating healthy local communities and is a proud Canberran. Anna also holds business management and geotechnical qualifications. She applies her broad skill set to integrate quickly into project oversight roles in order to ensure all projects are completed to the highest standards. Vikram is an Associate of Indesco and the Principal in our Sydney office. 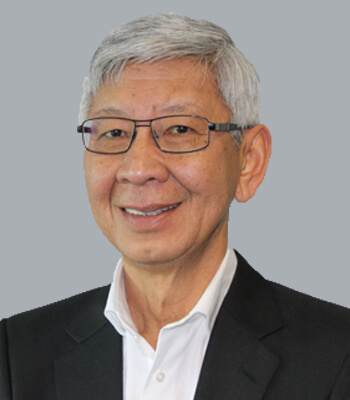 He has over 25 years of experience in the fields of urban design, landscape architecture, architecture, land subdivision and infrastructure development. Vikram has a Bachelor of Architecture and Masters of Landscape Architecture and has been responsible for significant projects in Sydney , Canberra, Kuwait, Dubai, Abu Dhabi, Qatar, New Delhi and Mumbai. 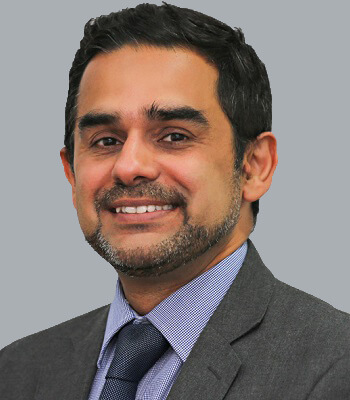 Vikram has developed a diverse portfolio with a matching variety of skill sets ranging from master planning, due diligence and feasibility, community consultation, stakeholder and project management, multidisciplinary design coordination, cost planning and project delivery. 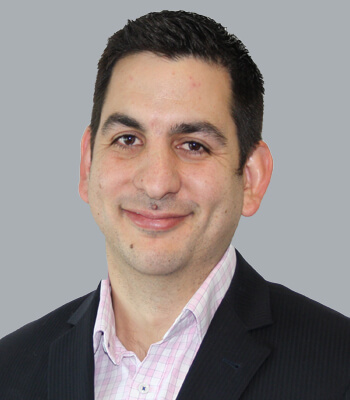 Dave is a Senior Structural Engineer with over 10 years experience consulting within the Sydney area. 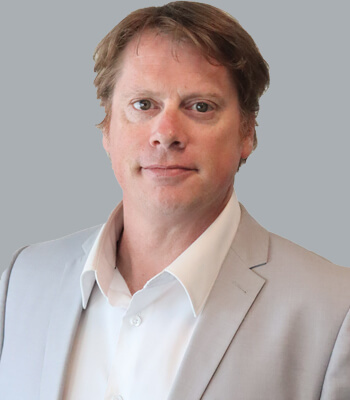 Dave has built a reputation of success based on dedication to providing clients with cost effective and constructible solutions. With an eagerness to listen and engage with clients directly, Dave is able to provide designs that best meet client needs. Dave is experienced with a range of Structures and specialises in post tension design, concrete structures and shoring systems. Paul is the Principal Landscape Architect in our Canberra office. 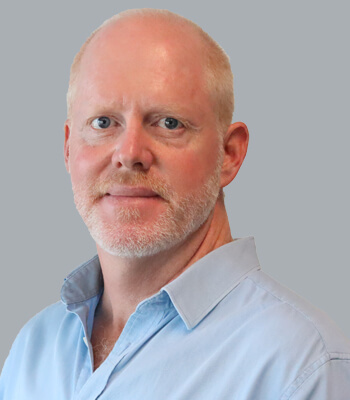 With over 20 years of experience in landscape architecture and urban design, Paul has covered a wide range of national and international projects including the 2008 Beijing Athletes Village and Point Park, West Basin. Paul is extremely passionate about great design solutions. His successful career has been built on a foundation of strong client engagement. Recent awards and recognition for Paul’s designs include national AILA awards, Wuxi Lihu Waterfront Parklands and Bengbu Longzi Lake Waterfront Parklands. 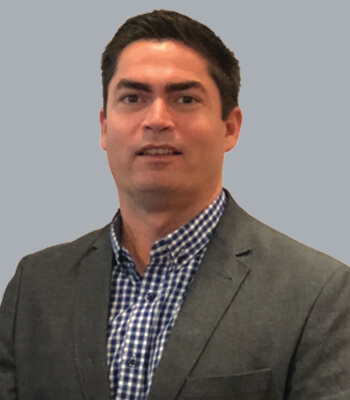 Ryhan has been appointed as Principal Civil Engineer and brings close to 20 years experience both in Australia and overseas. 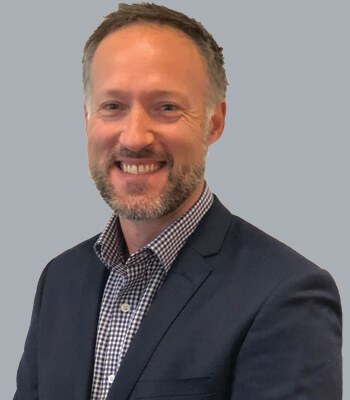 Since 2010 he has been based in the Illawarra working as Project Director on a broad range of urban development and civil infrastructure projects across the South Coast and South West Sydney regions. 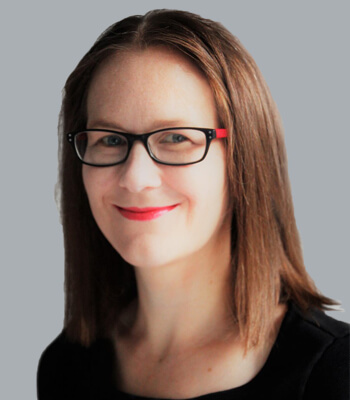 Kelly is a Chartered Professional Engineer with over 14 years of engineering experience in both municipal and resource engineering sectors. He has designed several hundred kilometres of municipal and resource roads, designed numerous resource bridges, inspected hundreds of bridges and road structures, and has provided construction monitoring/on-site engineering services for various infrastructure projects in Australia and Canada. 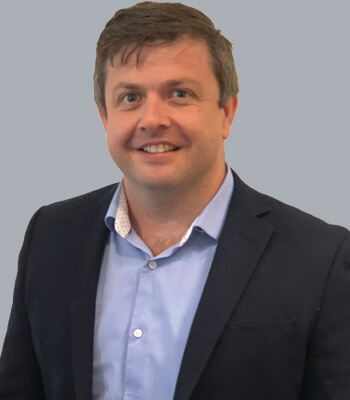 Mark is a Chartered Professional Engineer with close to 15 years’ experience in the planning, design and construction management of development projects. His experience is across both government and private sectors throughout Australia and Canada. Mark has been primarily responsible for the project and construction management of urban development and civil infrastructure projects. Rob has more than 25 years of stormwater management and water cycle experience. His professional work spans the areas of hydrological and hydraulic investigations, stormwater master planning, water sensitive urban design, stormwater quality and creek design and management. Robert’s technical strengths are the application of stormwater management, floodplain management, master planning and ensuring designs fit within urban design and the environment. Nathan is a Senior Project Manager with over 15 years experience in supervision, coordination and the construction management of civil infrastructure projects. 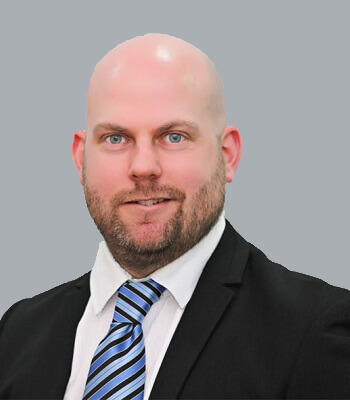 Over the past 10 years Nathan has been in charge of delivering major land developments and civil infrastructure projects across the ACT for both private and public sector clients. Kha is a Senior Civil Engineer with over 7 years experience specialising in water resources and land development. Kha has been heavily involved in stormwater modelling, hydraulic master plans and road design of small to medium sized residential developments. Kha leads a team of designers, drafters and junior engineers to successfully achieve project outcomes. Michael is a Senior Landscape Architect at Indesco. 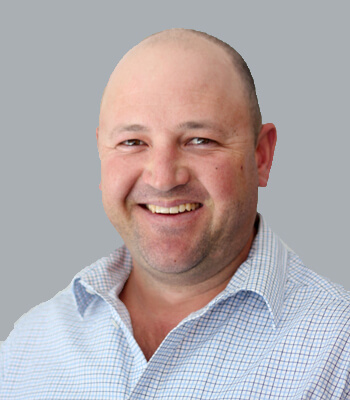 Michael has over 10 years experience on a wide range of landscape architecture and planning projects including Greenfield and infill developments, multi-unit developments, open space design, visual impact assessments and planting design. He is a Registered Landscape Architect and also holds qualifications in environmental science and urban planning. .
Matthew is a Senior Structural Engineer with over 15 years experience. 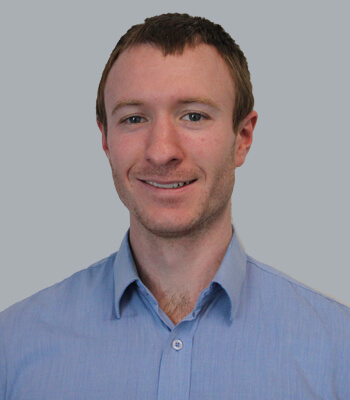 Matthew has been involved in structural design, detailing of projects and structural site inspections. He has worked on a range of structures including residential housing and apartment buildings, office buildings, schools, hospitals and industrial structures. Matthew is experienced with a variety of materials such as reinforced and pre-stressed concrete, structural concrete, structural steel, masonry and timber. Karl is a Senior Civil Engineer who has over 6 years experience in a variety of projects including water resources, land development and building services. Karl has been heavily involved in stormwater modelling, hydraulic master plans, and design of stormwater culverts, drop structures and GPTs. He is experienced in technical roles in land development, building services and civil infrastructure projects. career; across the local, national and international markets.